Skinner's house is the home of Principal Skinner and his mother Agnes. 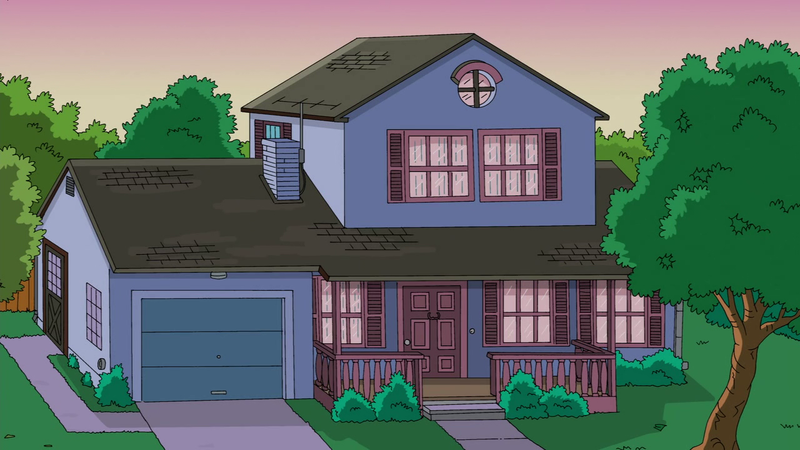 The house belongs to Seymour, once clarifying that his mother lived with him, and not the other way around. The wall in front of the stair case is dedicated to framed photos of their silhouettes, which they make one night a week. Skinner's house is the sight of frequent vandalism by the Springfield Elementary School students. 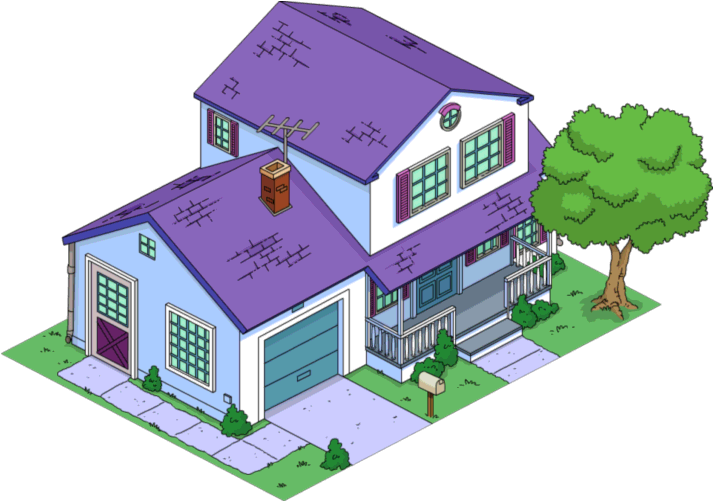 Nelson, Jimbo, Dolph and Kearney once egged Skinner's house and, in another instance, Bart and Milhouse blew up his mailbox and several garden gnomes with illegal fireworks. 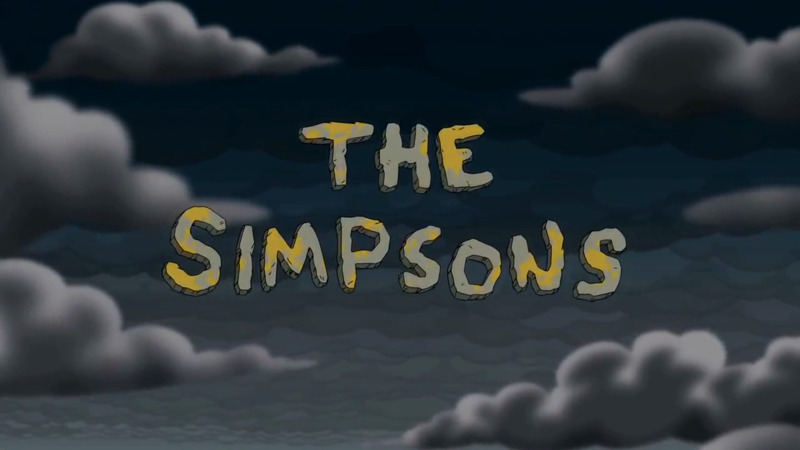 Skinner invited Superintendent Chalmers over to his house for lunch one time and had to sneak to a Krusty Burger behind his house after burning the meal he had planned to serve. The entire house eventually caught on fire, terrorizing his mother upstairs, who screamed for help. A school conference was held at Skinner's house once. ↑ "The Principal and the Pauper"
↑ "Lisa's Date with Density"
↑ "Grift of the Magi"
Modified on October 5, 2016, at 17:21.